Congratulations to everyone involved in the making of Spider-Man: Into the Spider-Verse and Bao. Check out some behind the scenes videos after the page break. In theaters June 15, 2018. 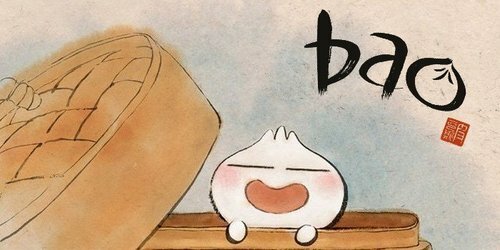 Bao premieres alongside The Incredibles 2 on June 15. In theaters November 22, 2017.